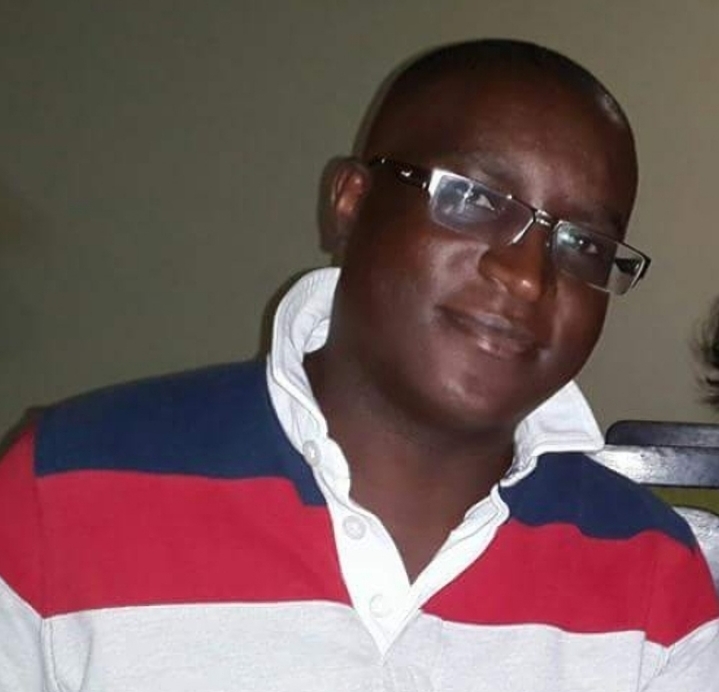 KAMPALA – Friends and family are asking more questions than answers after Mr Silver Mutsibika, a youthful city businessman and director in telecom services provider firm SMS Empire was on Monday afternoon found dead in his home in Namugongo, a city suburb. Mr Mutsibika, in his early 40s, was at the time of his death, according to friends battling some big court cases in the telecommunications sector, and the manner of his death has not helped fears of his friends and family. According to close family members, the young businessman, who has been unwell in the recent weeks on Monday called his wife who works for a city bank to come home, and on reaching home, the wife found his man hanging in the bathroom. Police took the body for a postmortem on Monday evening and according to sources close to the family, the autopsy report indicated massive traces of poisoning. While some circles close to the family and friends suggested self-poisoning and self-strangling, other friends have openly rejected the narrative. “I don’t believe that Mutsibika Silver has hanged himself. There’s more than meets the eye. Who has killed this young man? RIP brother,” said one Jannette Mugisha, via her Facebook wall. The Family is organising a funeral service in Kampala on Tuesday and his burial in Buhweju district Western Uganda will be on Wednesday, July 15. Mutsibika, who went to school at Mbarara High School in Western Uganda and Makerere University Business School, also worked at CBS FM and Super FM as a sales manager before he left to start his own firm – SMS Empire. At the time of his death, Mr Mutsibika was a key witness in a commercial court suit in which his firm SMS Empire, a leading value-added service company was seeking compensation of Shs24.5 billion from MTN for illegally taking over their database and expiring their databases of mobile phone numbers that they spent 8 years compiling. Through their lawyers Akampumuza & Co Advocates, SMS Empire had slammed a Shs24 billion suit on telecommunications giant MTN Uganda over an alleged breach of contract. SMS Empire Ltd further alleges that MTN has been sending monetized content to phone numbers which initially belonged to their databases. In a suit filed before the High Court in Kampala [Miscellaneous cause no 104 of 2018], SMS empire Ltd claims that MTN Uganda has grabbed their database, business and withheld payment of about Shs 3 billion that was supposed to be paid to them for the services. Mr Mutsibika was also heavily involved in another case in which his cousin Themi Nakibuuka Sebalu, the daughter of the late prominent senior city lawyer Paulo Sebalu (RIP) was seeking to evict some relatives from the vast estate of her late father.